Templum N.R. "T.o.V. 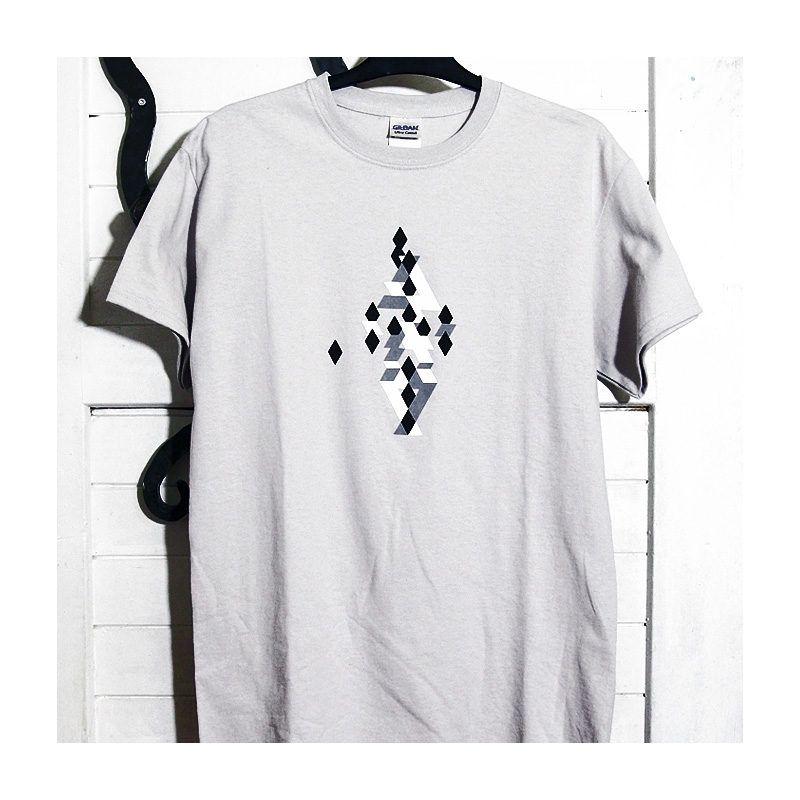 Improvisations XCII-XCIII" t-shirt. 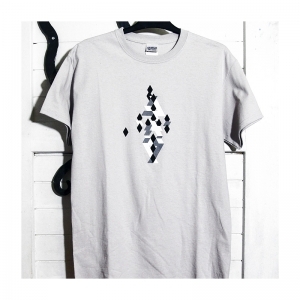 Gildan ultra cotton light grey t-shirt (100% cotton) with a three color print on front and two color on back. 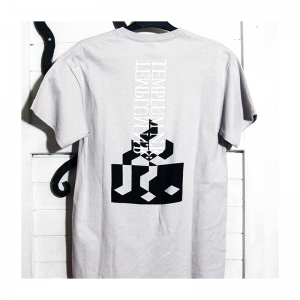 Screen printed in the Aural Hypnox lodge.